When will we see the new 8 inch figure? 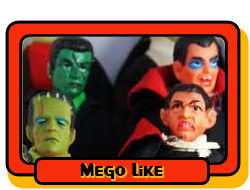 Extra bodies for Diamond Retro Mego figures? ZICA Toys Direct Now Open!